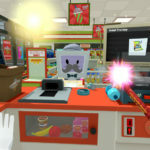 Imagine that it’s the future, and all jobs have been filled by robots. 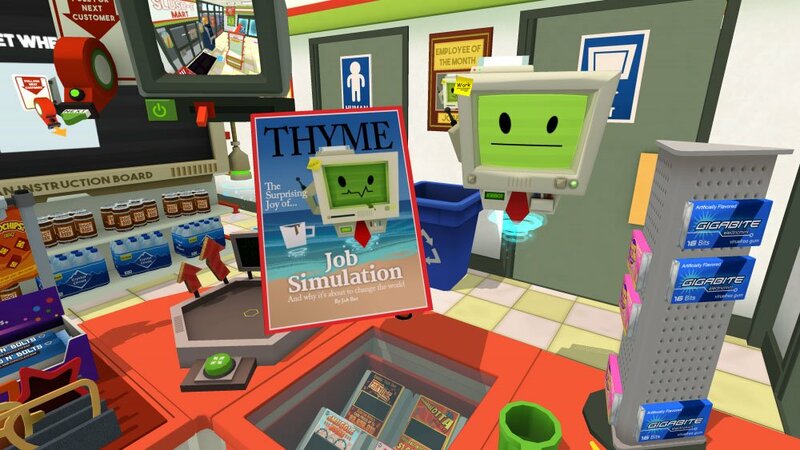 Imagine that it’s the future, and all jobs have been filled by robots. 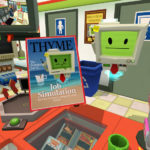 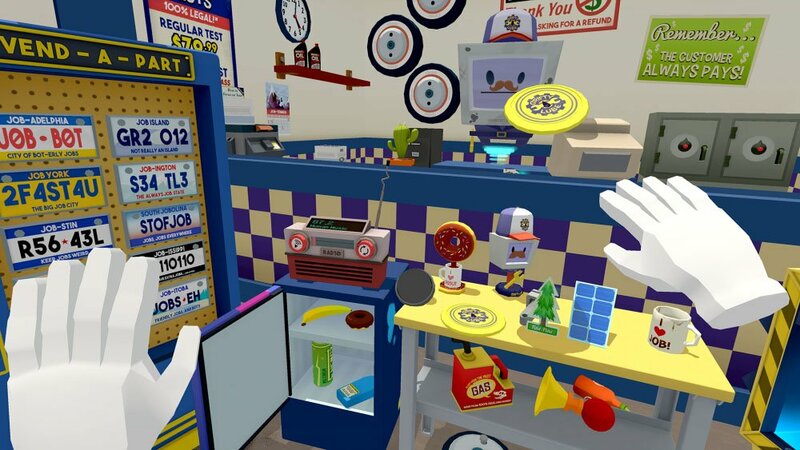 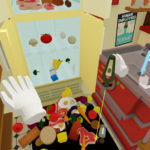 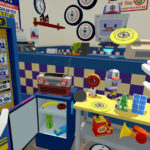 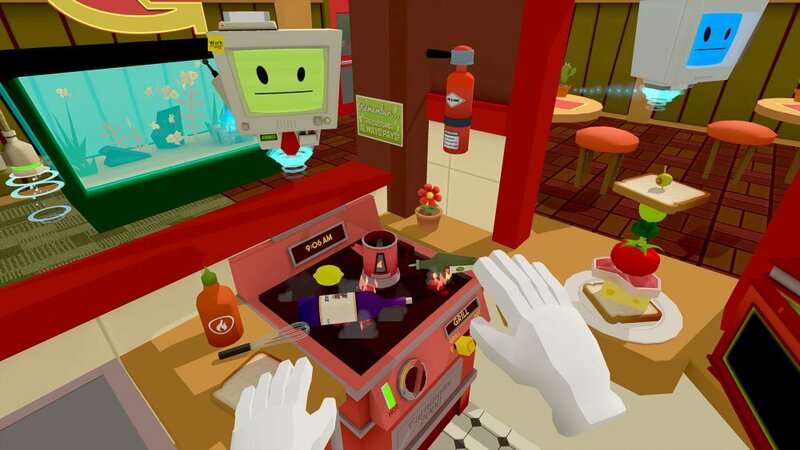 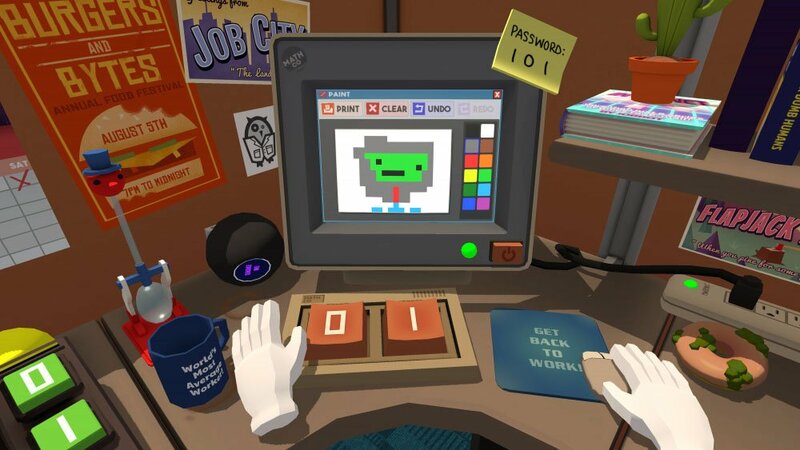 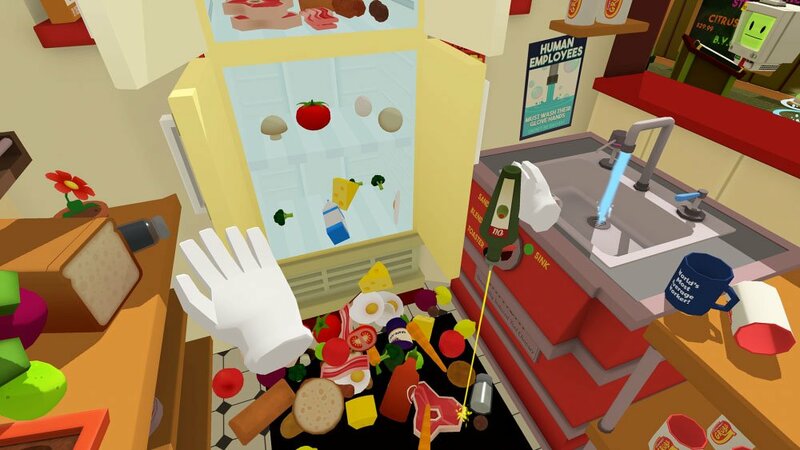 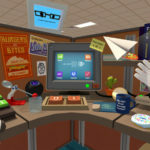 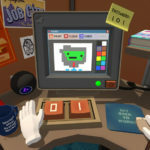 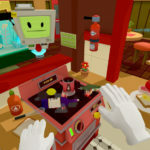 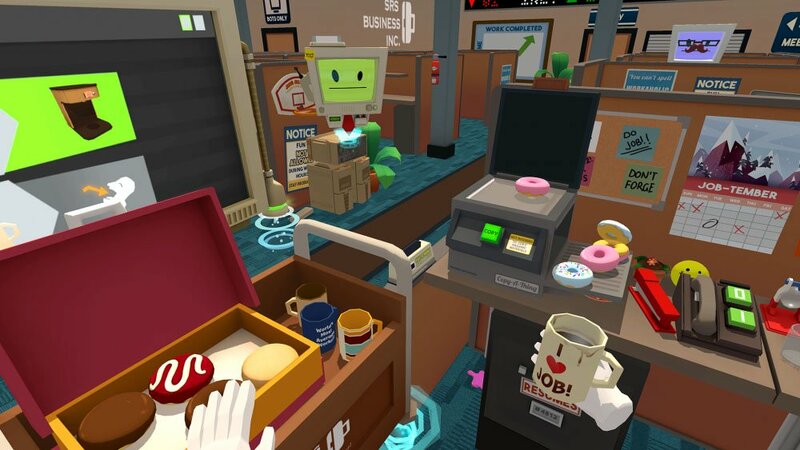 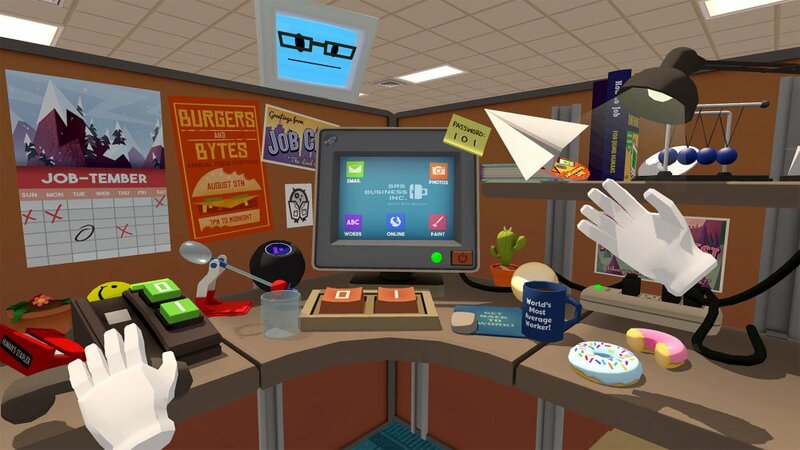 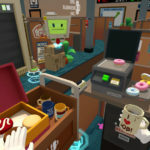 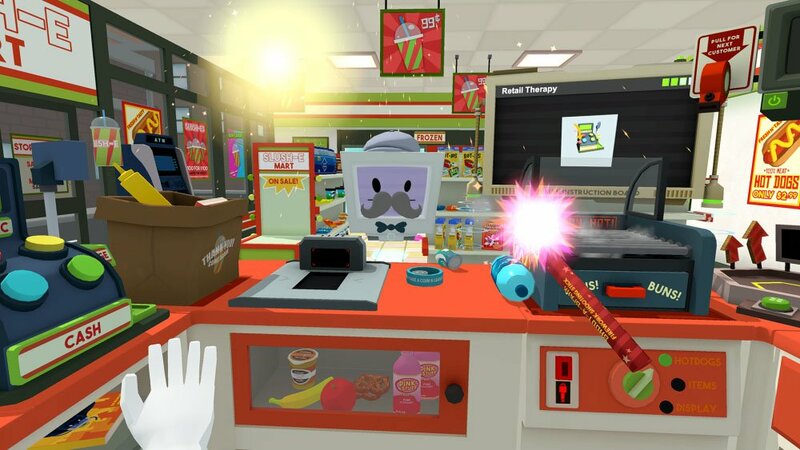 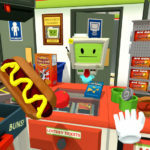 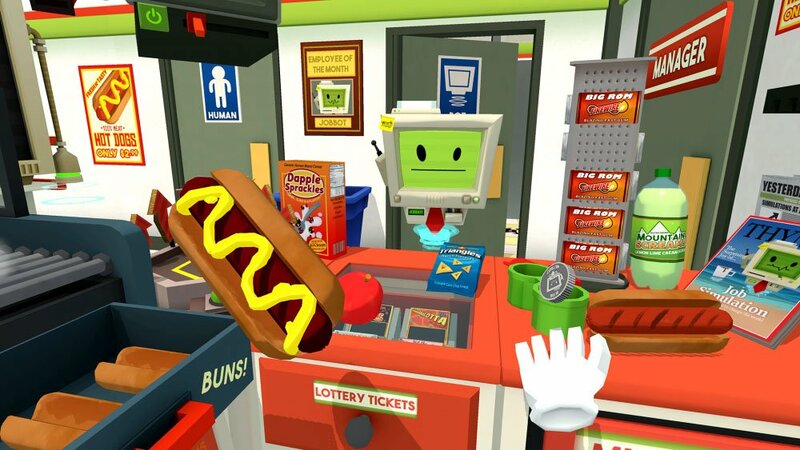 In this humorous game, you’ll have the chance to experience what having a “job” used to feel like.